We all know that hemp is a variety of the Cannabis sativa plant and that it is grown specifically for industrial purposes. Since thousands of years ago, various parts of the hemp plant have already been used for a wide variety of products. Hemp can be processed and refined into fiber, rope, paper, clothing, textile, paint, food, animal feed, insulation, biofuel, and even biodegradable plastics. Needless to say, it is one of the most versatile crops in the world, and one that is easy and quick to cultivate. But there is more to hemp than these. Let’s try to see what else is there about the plant that we may not yet know about. Hemp may be a variety of the cannabis sativa strain, but consuming any part of the plant does not get you high. While this distinct strain contains the psychoactive component tetrahydrocannabinol (THC), it is in very low concentrations. Meanwhile, its cannabidiol (CBD) content is much higher, and this eliminates or significantly reduces whatever psychoactive effect its THC content brings. Moreover, CBD is known for its medicinal value. 2. Hemp is now legal in the United States. The legality of industrial hemp varies in different countries. Some countries regulate the cultivation of hemp and permit only hemp products that contain a specific level of THC. Some also allow hemp but only for industrial uses and not for consumption or for therapeutic use. In the U.S., hemp was legalized at federal level through the 2018 Farm bill, which means that CBD-rich hemp products used as health supplements are now allowed, albeit still heavily regulated. 3. Hemp seeds are edible. Hemp seeds are not only used to grow the hemp plant. These seeds can be eaten, too! 4. You can eat hemp seeds in many different ways. You can eat hemp seeds as is. Or you can roast and shell them first before eating. You can ground them into flour. You can press them into oil and sprinkle over other foods like yogurt and salads. You can also make hemp milk by putting the seeds in a blender and then drink it! 5. Hemp seeds are very rich in nutrients. Hemp seeds are loaded with protein, insoluble fiber, and polyunsaturated fatty acids, which includes omega 3 and omega 6. These natural seeds are also rich in Vitamin E antioxidants or tocopherols, electrolytes, and essential micronutrients (vitamins and minerals) like magnesium, iron, potassium, zinc, phosphorus, calcium, thorium, chromium, and strontium. 6. The overall protein content of hemp is 35%. This protein content of 35% is comparable to the protein content of soybeans and is higher than the protein content of nuts, meats, dairy products, poultry, fish, and other seeds. And hemp protein has essential amino acids in more nutritionally significant amounts. 7. Hemp seeds can help fight world hunger. Now, this is something not a lot of people know. 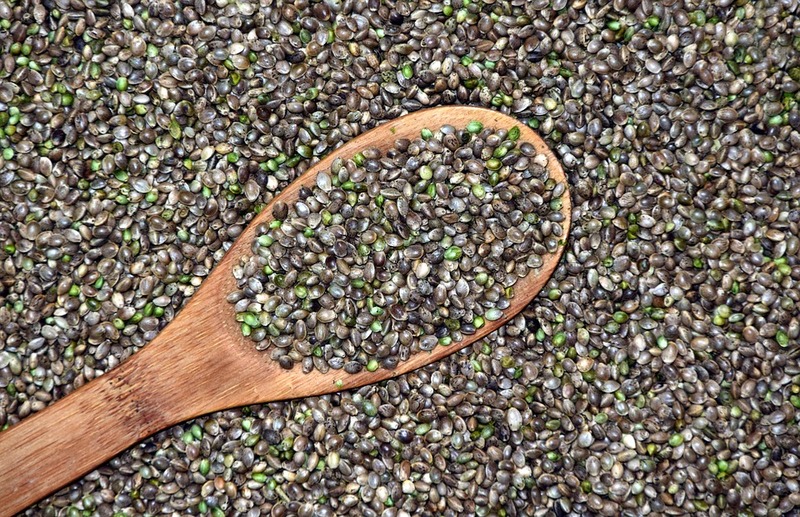 Hemp seeds can help solve the global food crisis and the problem on malnutrition. Childhood malnutrition affects over 19 million children worldwide, even including the U.S.
On their own, hemp seeds (a few tablespoons of them) can already fulfill the human daily requirement for protein and they are the healthiest alternative to meat. It has edestin protein and is easily digestible. This fact alone can help fight protein-energy malnutrition (PEM), which is a basic type of malnutrition caused by the lack of enough protein from meat and other sources of energy or calories. PEM is the type of malnutrition that is referred to when it comes to the topic of world hunger. It is also the type of malnutrition that is the most lethal. The second type of malnutrition is micronutrient deficiency. And this can be easily addressed by hemp, too. Hemp has Omega fatty acids that are needed for optimum health, and it is rich in chlorophyll, vitamins, and minerals, too. There are many factors that can contribute to the global food crisis, including changing weather patterns that can cause drought, rising food prices, high cost of fuel, and depleted water table. All of these factors are addressed by hemp. Hemp is very easy to grow and does not even demand excellent soil quality, nor fertilizers or pesticides. The crop thrives in hot and dry climate. Aside from being grown for food, it can also be grown for fuel, as well as for feeds for livestock, which, in turn, provides our much-needed protein. 8. Hemp can be grown in poor soil. In fact, the crop is the one that enriches the soil it is grown in. No need for fertilizers. 9. Hemp can help prevent deforestation. Because hemp can be used to make paper, paper producers can grow hemp instead and leave slower-growing trees alone. That means they won’t need to cut down forests. The same goes for building materials and other products made from wood. Using hemp for all these wooden and tree-based products can help speed the replacement rate of trees that have already been cut down. Also, one acre of hemp can produce the same amount of paper as four acres of trees in a year. 10. Hemp is the NO. 1 biomass producer in the world. Hemp is a woody plant that contains 77% cellulose. This is more than the 60% cellulose that wood produces. So hemp can produce plenty of biomass, or renewable energy or fuel from its unusable parts. One acre of hemp can produce 10 tons of biomass in approximately four months. 11. Hemp helped end World War II. During World War II, the U.S. Department of Agriculture filmed a 13-minute video promoting the cultivation of hemp throughout the country. This was dubbed the “Hemp for Victory” campaign and it urged farmers to grow over a million acres of hemp for the war effort. 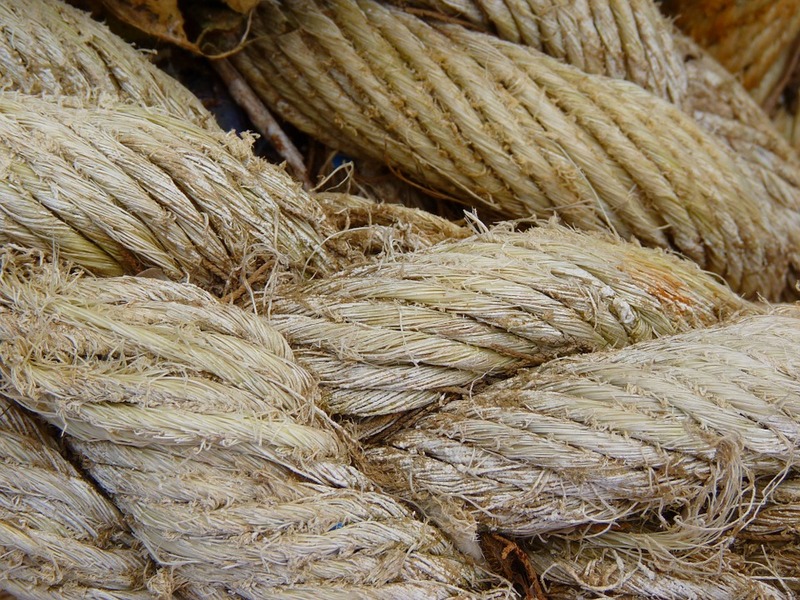 Hemp became a major source of material for many vital products that the military needed — from ropes to sails for ships. Sadly, several years after the war had ended (1950s), the U.S. federal government made hemp illegal. In fact, the government denied decades later that they ever made the informational film. However, this was disproven in 1989 by researchers when they found evidence of the campaign video at the Library of Congress. 12. Growing hemp can help clean the environment. Hemp can clean the atmosphere through bioremediation. It offers viable long-term solutions to many of our earth-destroying practices. For one, it can help prevent global warming through its ability to consume four times as much carbon dioxide as trees do. Any amount of carbon dioxide released from burning hemp-based fuel matches the amount of carbon dioxide the hemp plant had beneficially taken from the environment while it was still planted in soil, thus creating a closed carbon cycle that can slow down the effects of global warming. What’s more, hemp can remove radioactive chemicals and toxins from the soil. This process of eliminating chemicals from the soil is called phytoremediation. So even with its very short growing cycle of only several weeks, this highly sustainable crop can significantly help reverse environmental damage. 13. Hemp is good for the heart. The omega 3s contained in hemp have been found to counteract cardiovascular diseases. Also, due to the optimal ratio of polyunsaturated fats, hemp oil helps accelerate metabolism, which, in turn, lowers cholesterol levels, as well as helps fat burn faster and keeps them from accumulating along the artery walls. 14. Hemp is good for the skin and hair. The omega3s in hemp are a great natural emollient and moisturizer, so they can improve your skin tone and skin elasticity. They can also help with dry hair. Moreover, studies have shown that the linoleic acid in hemp oil can slow down the aging process and can help in the treatment of psoriasis. 15. Hemp can help maintain hormonal balance. The nourishing fats in hemp oil can help alleviate hormone imbalance. 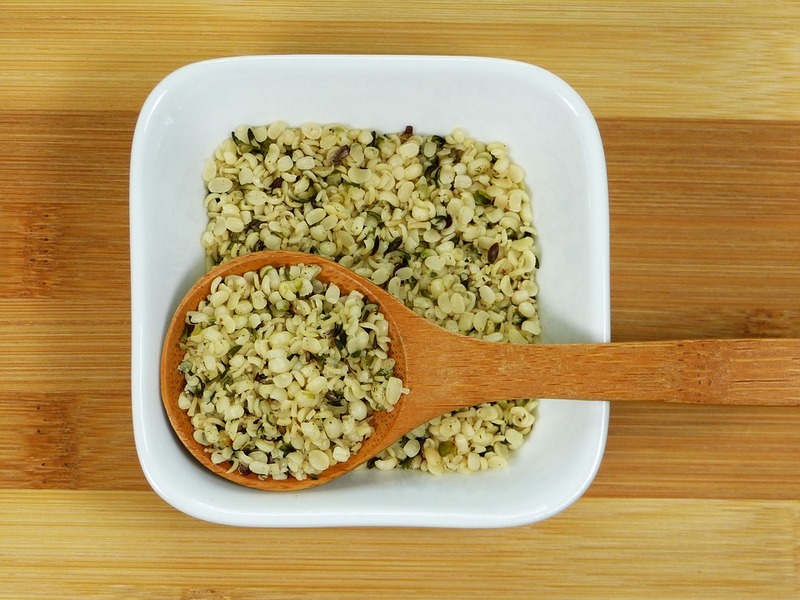 The gamma-linolenic acid in hemp seeds is converted into a protective hormone called PGE1 inside our bodies. PGE1 will then regulate the body’s overall hormonal balance, which can also help with women’s menopausal health. 16. Hemp should not be cooked over 350 degrees Fahrenheit. Cooking hemp at temperatures over 350F will put its healthy fat contents in danger of becoming unhealthy trans fat. 17. Hemp used to be a required crop in the American colonies. Long before it was banned, hemp was a required crop in the American colonies. 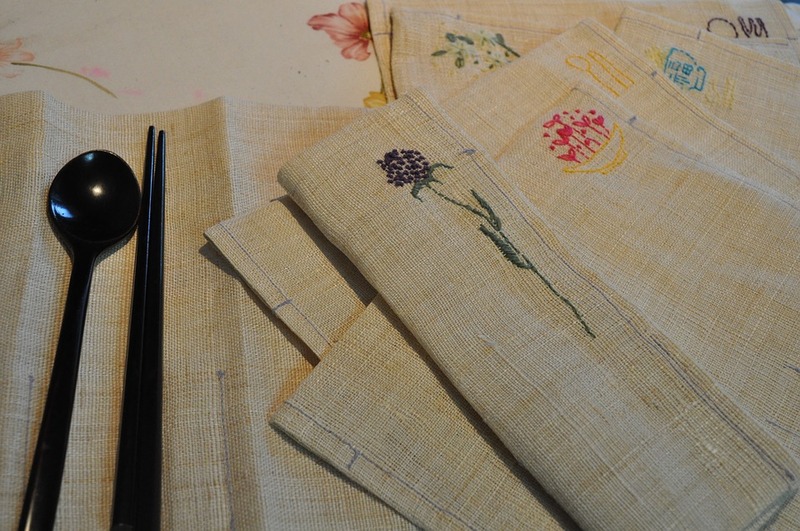 This is because of the importance of the plant in the making of canvas, which is the strong, coarse, unbleached cloth used to make sails for ships. What’s more, hemp was a legal tender to pay taxes in America for more than a century. 18. The word “canvas” originated from the word cannabis because it is made from hemp. The word “canvas” is from the Old Northern French word canevas, which is based on the Latin cannabis hemp, which is from the Greek kannabis. 19. The hemp industry is one of the oldest industries in the world. The hemp industry goes back to more than 10,000 years and to the beginnings of pottery. In fact, according to records, the oldest relic of human industry is a single piece of hemp fabric from the Mesopotamian civilization dating back to around 8,000 B.C. 20. Hemp does not wear out. Hemp fabric softens with each washing but without fiber degradation. In other words, hemp wears in but does not wear out. 21. Hemp paper is way better than wood-based paper. Hemp paper is stronger and has a longer shelf-life compared to tree paper. Hemp paper can actually last 1,500 years while wood-based papers can last only 25 to 100 years. Hemp paper can even be recycled 10 times without losing its integrity and without requiring additional virgin fiber content (compared to wood-based paper, which can be recycled only twice). Processing hemp paper also costs less than half as wood-based paper. How so? Hemp, for one, can be pulped using less energy and chemicals — and therefore contributes to less pollution! Hemp paper is also naturally white and so eliminates the need for chlorine bleach. 22. The first paper was made from hemp. The Chinese made the world’s first paper. And they used hemp in making paper 1,900 years ago. 23. The first drafts of America’s Declaration of Independence were written on hemp paper. Thomas Jefferson, who was a hemp farmer, wrote the first couple of drafts of the Declaration of Independence in 1776 on hemp paper. 24. Hemp is safer to grow than cotton. Cotton is considered to be a soil-damaging crop and it needs plenty of fertilizers, pesticides, and herbicides. So, hemp is a way better alternative material for fabric or clothing. Aside from this, one acre of hemp is able to produce as much raw material as 2 to 3 acres of cotton. 25. Fabric made from hemp is four times warmer than fabric made from cotton. Aside from this, hemp fabric is also four times more water absorbent than cotton. It also has three times the latter’s tensile strength and is many times more durable. Hemp is flame retardant, too, while cotton isn’t. 26. One of Canada’s first agricultural exports was hemp. Canada provided hemp fiber to France and Britain for use in their respective navies. And in the past, it was a common practice for settlers to be issued tracts of land provided that they cultivate hemp. 27. And Canada is the global leader in hemp cultivation and hemp sales. In 2017, Canada’s hemp cultivation totaled 137,000 acres, overtaking China. Its hemp sales totaled $100 million in 2018, representing an 11% increase year on year. 28. 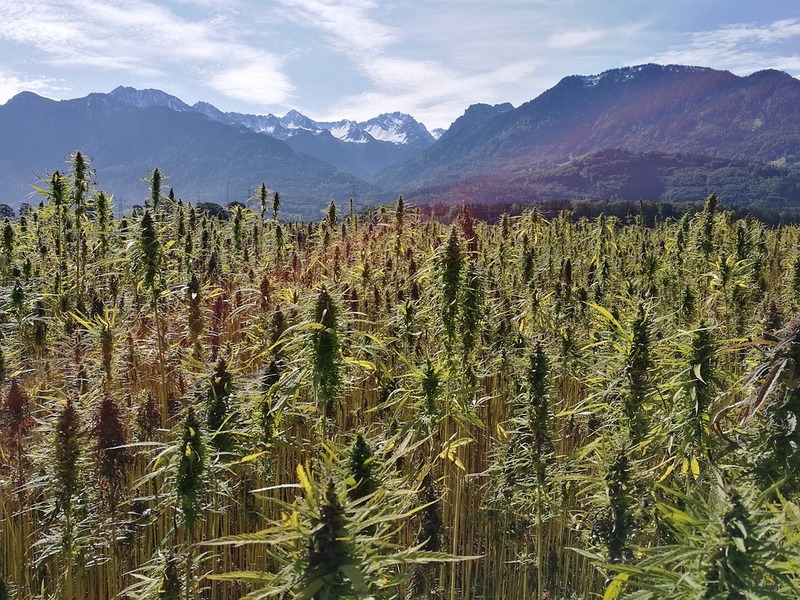 The largest hemp producer in Europe is France. In 2017, France cultivated over 42,000 acres of hemp, which is the most in Europe. 29. Hemp does not need herbicides. Hemp can grow tightly spaced and can out-compete weeds, making herbicides totally unnecessary. Additionally, a normal stand of 200 to 300 hemp plants per square meter can shade out weeds and leave the fields weed-free after harvest. And because the soil will be covered in hemp leaves after harvest, soil quality improves in a self-mulching eco-system. 30. There are over 25,000 products that can be made from hemp. And we don’t have enough time and space to name them all here. Is NFL ready to change its policy on cannabis use among players?